The above review has received wide attention since it was summarised in the July 2016 edition of the European Commission’s ‘Science for Environment Policy’. Such reviews are incredibly helpful to the wider scientific and practitioner community in distilling and evaluating relevant literature. 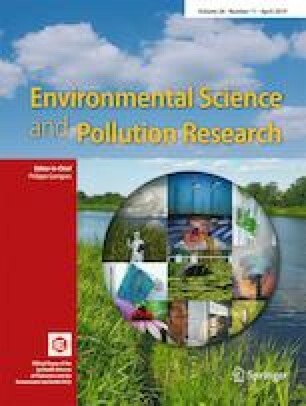 However, given the currently contested status of engineered nanoparticles in the field of polluted groundwater remediation, the conclusions and headline message from the paper would have benefitted from a more nuanced terminology in the conclusions that more obviously emerged from the literature.